There are already a number of devices that enable you to control systems with motion, such as Microsoft’s Kinect and Sony’s Motion controller. But Bellco have now designed a unique controller it hopes will provide another motion control option. 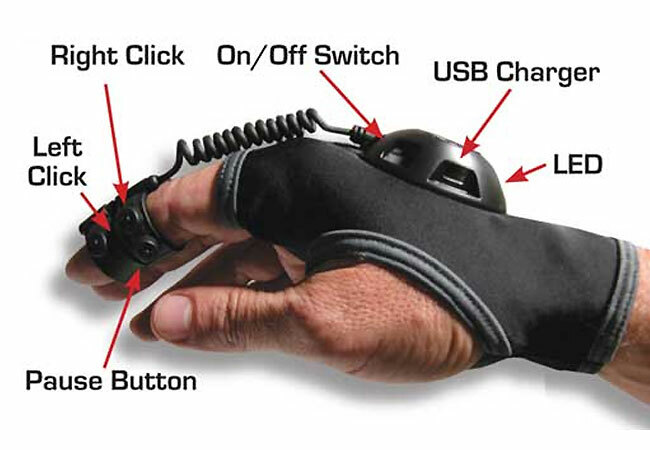 The ION Air Mouse has been designed as a glove which is worn by the user and can control a computers cursor up to 35 feet away. You can view the ION Air Mouse in action after the jump, but it looks as though you will need a little practise to use it effectively . 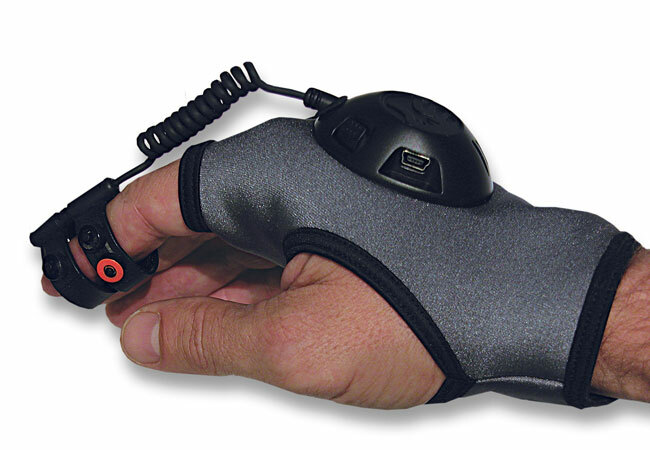 The ION Air Mouse has a number of pressure pads that are located on your index finger which enables you to control left and right mouse clicks. Bellco says that once purchased the ION Air Mouse will require a little setup to get the mouse working correctly, with your system and allow you to be fully used as a mouse with all applications. The ION Air Mouse is now available to purchase for around $80.